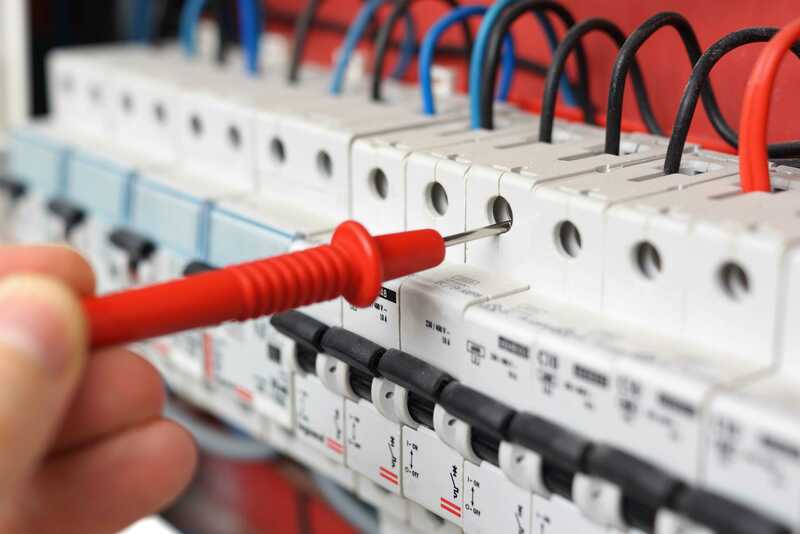 If you are in any doubt about the wiring or the safety of any appliances consult a qualified electrician such as those employed by Electricians of Cheshire. In January 2005 new legislation under Part P of the Building Regulations make it a requirement that for certain types of electrical work in dwellings, plus garages, sheds, greenhouses and outbuilding comply with the standards. This means a competent electrician must carry out the work. Electricians of Cheshire ensure that all its electricians are Part P qualified and registered with the Part P Competent Persons Scheme. Inspections on tenant change-overs, recording electrical equipment, its condition and fuses fitted. To discuss your requirements further with one of our qualified electricians, please contact us for a more accurate price or request a callback..